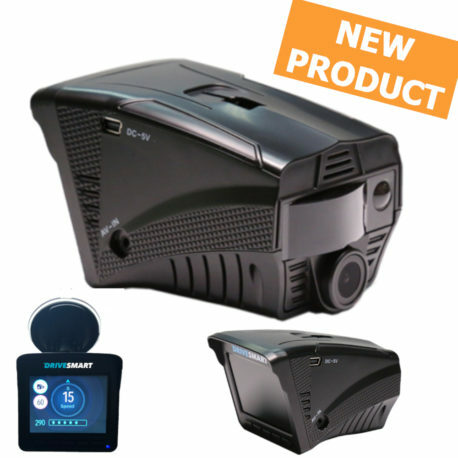 You get double layer protection from mobile safety camera vans with the inbuilt laser detector supported by a database of mobile hotspots commonly used by the police and safety camera partnerships which they regularly enforce. 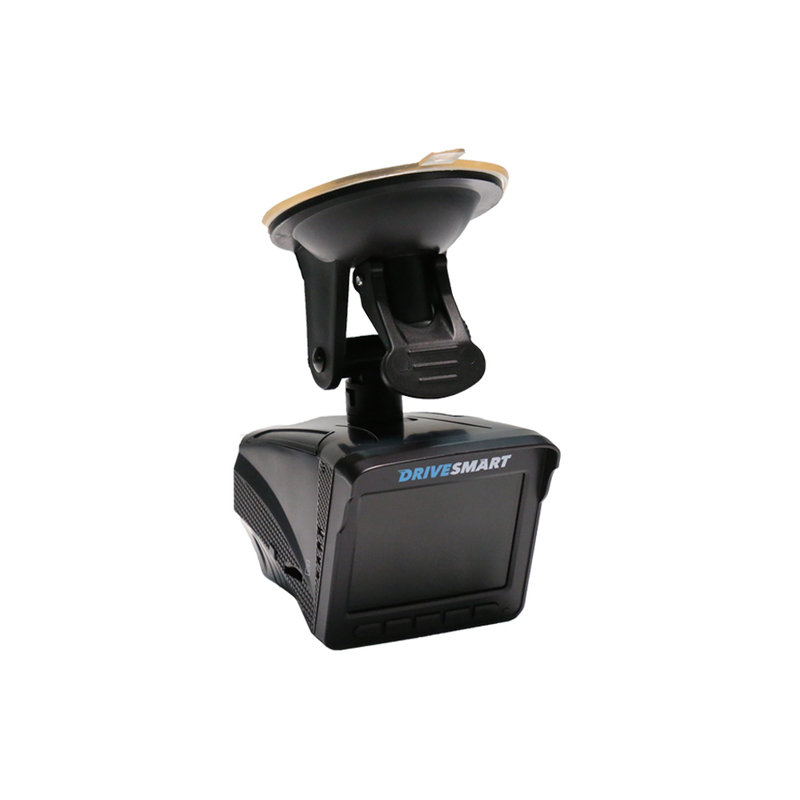 You get radar detection which will tell you which of the Gatso cameras and other radar based systems such as gantry cameras on motorways are active. 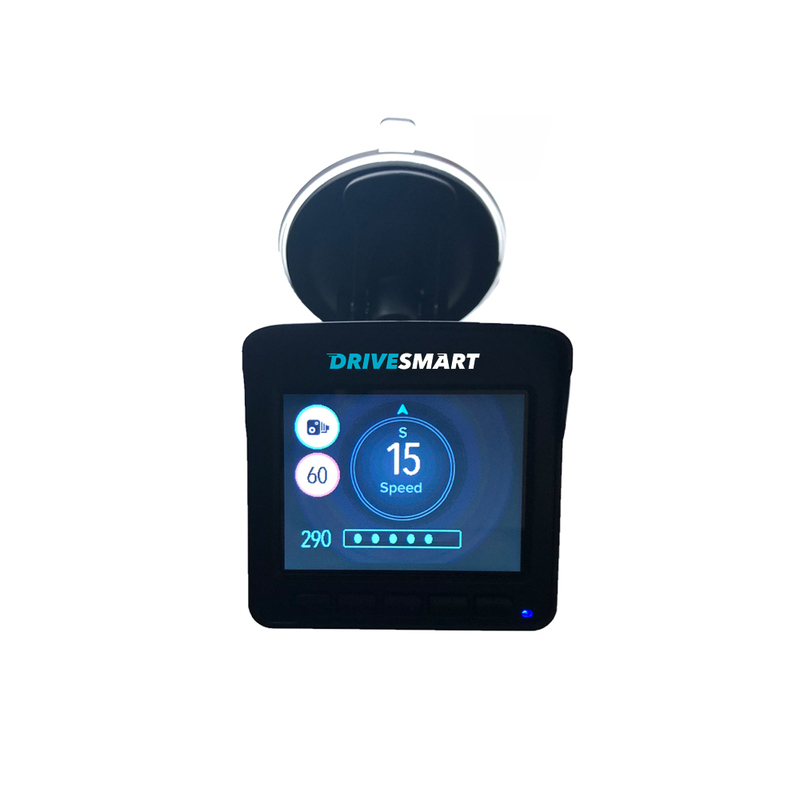 You get alerts for all fixed cameras regardless of the technology used by them as the co-ordinates of the camera locations are recorded on the LaserElite database used throughout the Drivesmart range. 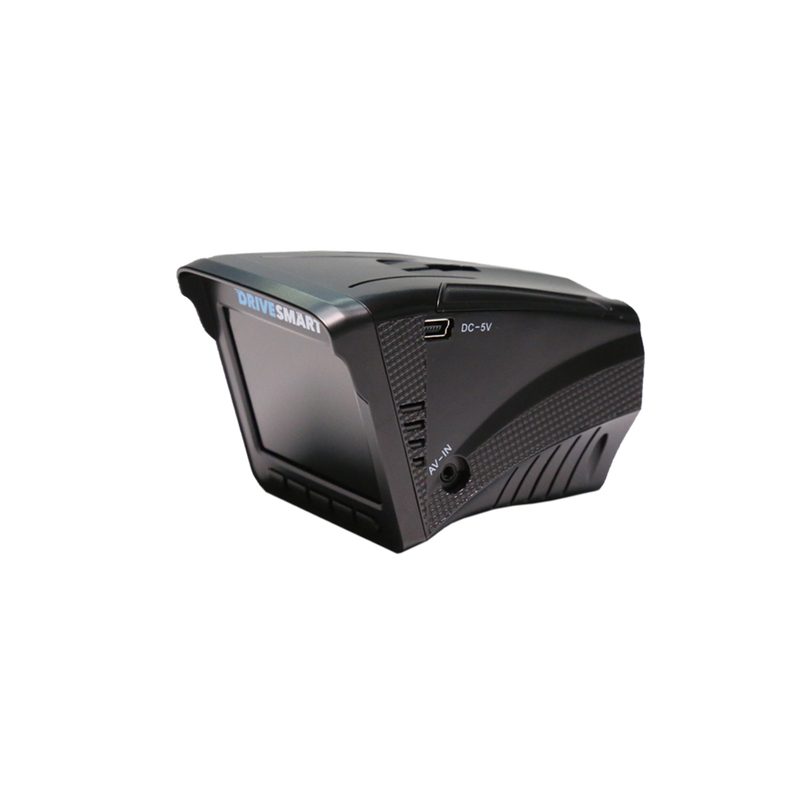 Finally there is also a 1296p HD dash camera to protection you against fraud and accident claims and the option of a rear camera is also available. 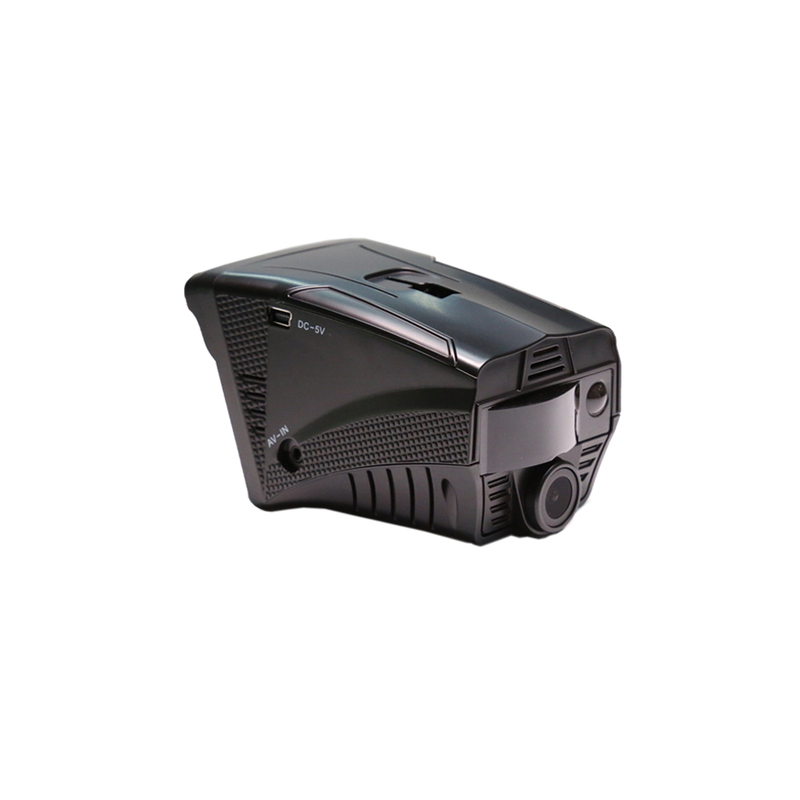 (Optional Extra) The rear internal camera is 480p with 4 infra-red LEDs for night vision. 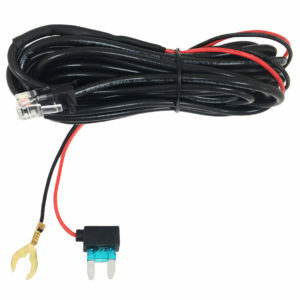 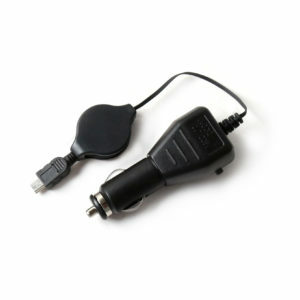 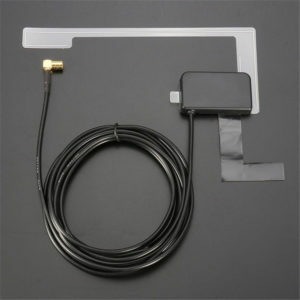 It comes with an adhesive sticky mount and screws for positioning in a suitable location in the rear of your vehicle. 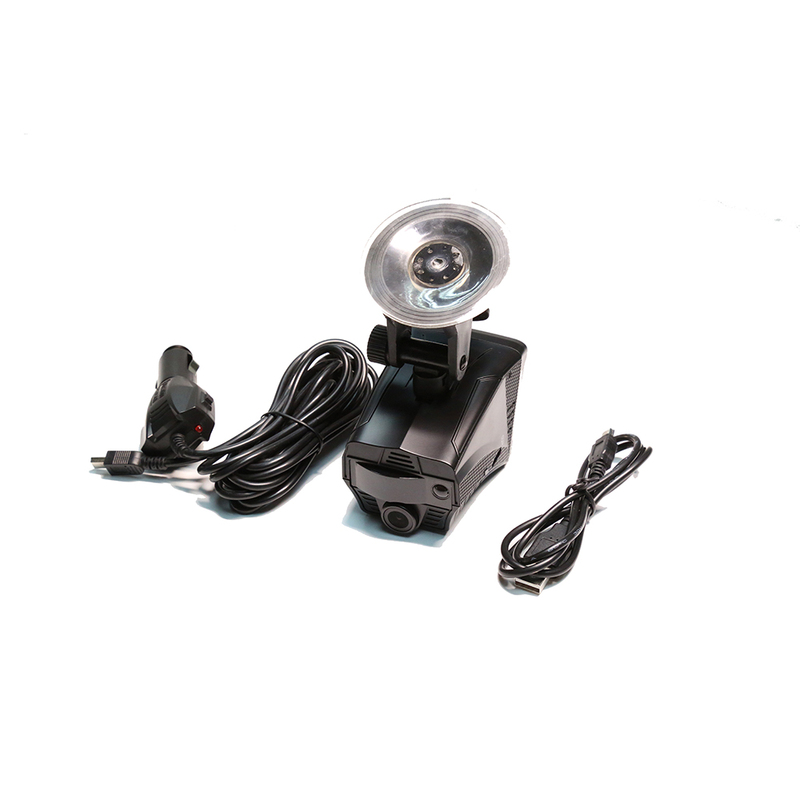 Detects all cameras including Gatso/Truvelo/Monitron/Smart Motorway Cameras. 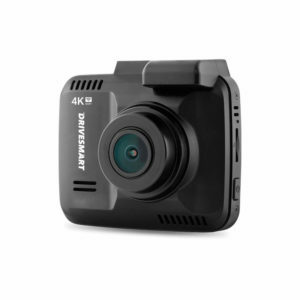 Up to 64GB Micro SD compatible. 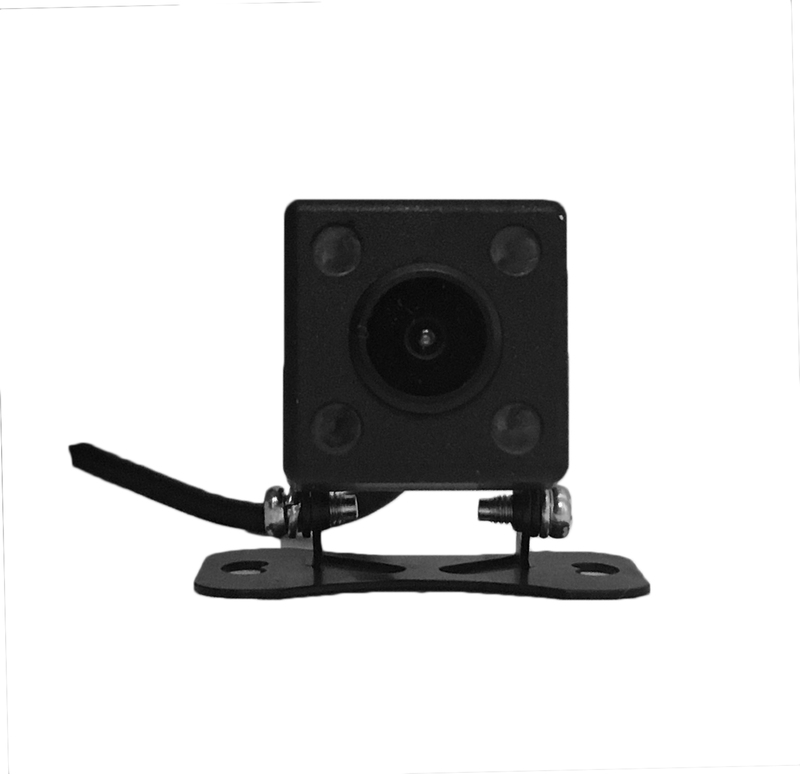 Rear Camera Option includes 480p Rear Camera – integrated IR LEDs for night vision.